Elizabeth Barraza was gunned down outside her home on January 25. 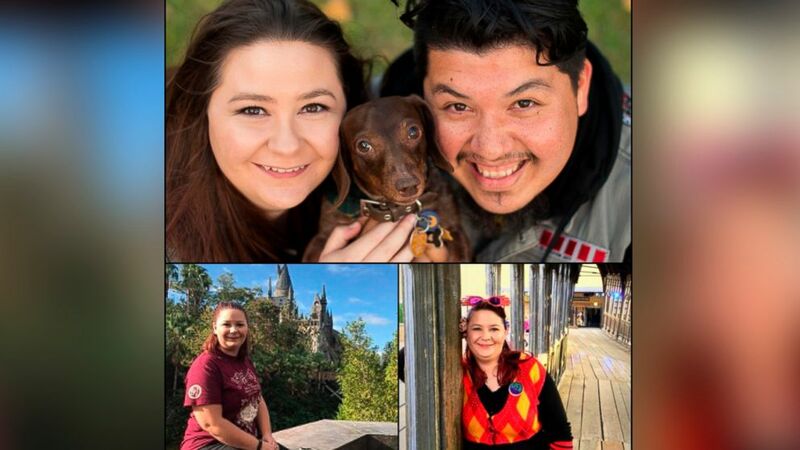 (Harris County Sheriff's Office) The Harris County Sheriff's Office released these photos requesting the public’s help in solving the murder of Elizabeth Barraza. 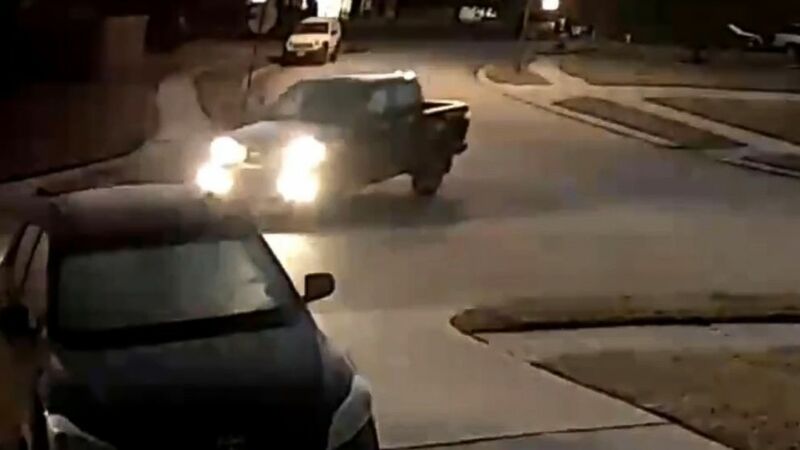 (Harris County Sheriff's Office) The suspect's car was caught on surveillance video in the killing of Elizabeth Barraza , Jan. 25, 2019.